the advance tax paid by the assessee is less than 90% of the 'Assessed Tax'. 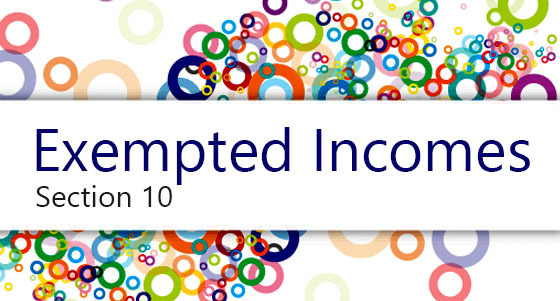 Interest will be payable from 1st April of the relevant assessment year to the date of determination of income u/s 143(1) and where a regular assessment is made, to the date of such regular assessment under section 143(3)/144 if there was no determination made under section 143(1) or assessment made under section 143(3) or section 144 or first time assessment under section 147/153A, if there was no determination made under section 143(1) or assessment made under section 143(3) or section 144. Interest is payable on 'Assessed tax' if no advance tax is paid. 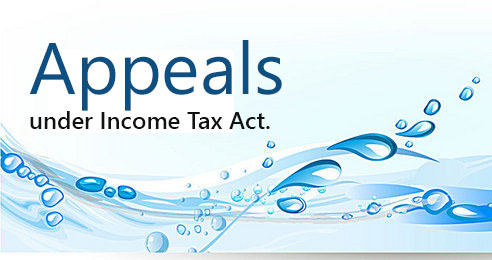 However, if any advance tax has been paid, interest will be payable on assessed tax minus advance tax paid. interest shall be calculated on the balance amount (i.e. 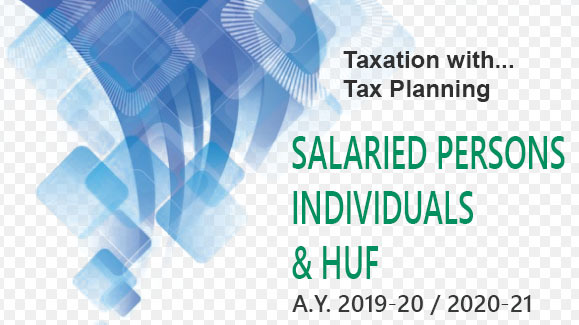 assessed tax - Advance tax - tax paid) till the date of determination of total income under section 143(1) or regular assessment under section 143(3)/144 or first assessment under section 147/153A, if there was no determination made under section 143(1) or assessment made under section 143(3) or 144. Note.—Interest, computed as per clause (b) above, shall be reduced by any interest (computed as per provisions of section 234B) paid under section 140A.